For all you crafty book lovers out there, we have another exciting (and simple) book project for you! 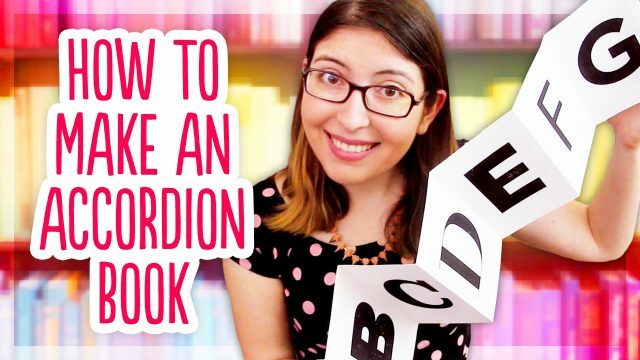 Join Karen, from Karen Kavett on YouTube, as she shows us step by step how to make an adorable book accordion. Perfect to show off on your bookshelves!